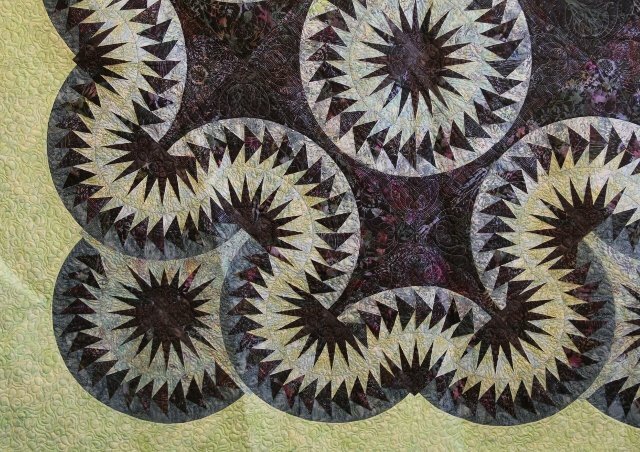 This Celtic Wave quilt was pieced by Lisa McCarthy. 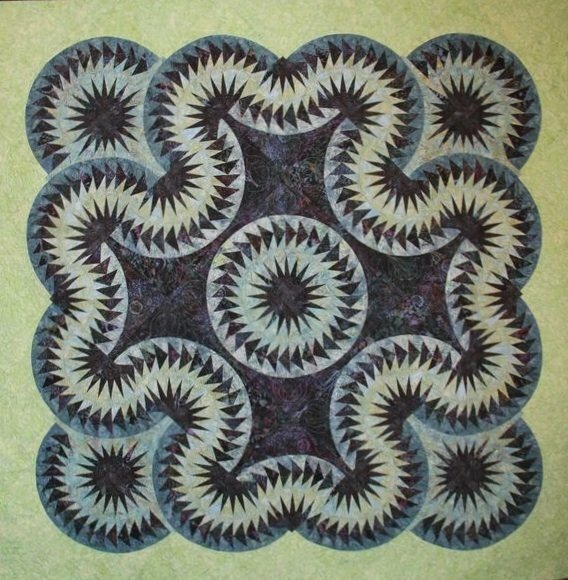 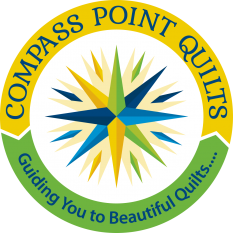 The pattern was designed Judy & Bradley Niemeyer of Quiltworx. 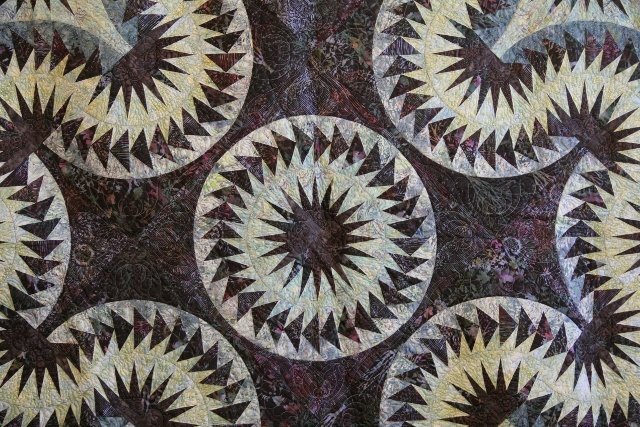 The quilt is paper pieced and the machine quilting was done by Carrie Zizza of It’s A Zizza, Amesbury, MA.